10% or 20% off long stay junior English courses! 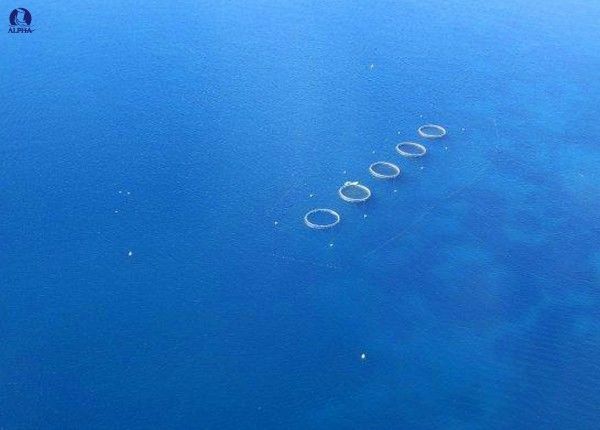 For a unique view of the Maltese Islands, hop on a plane and take a tour from above! This is a truly unforgettable experience and also makes a great gift for family or friends! A common thing which people say after they land in Malta is how beautiful it looks from the sky. Now you have the chance to experience those views once again, but this time as a pilot flying your very own plane! Take control of an aircraft with this unforgettable experience and soar through the skies in your own plane! With hands on instruction from fully qualified JAA flight instructors, you will receive all the information you need to handle a two-seater plane with your instructor by your side. You will meet your instructor at Malta International Airport, but this time you will be there as a pilot not as a passenger! Before climbing aboard the plane, your instructor will explain the aircraft and its systems, the effects of the controls and the basics of flight. 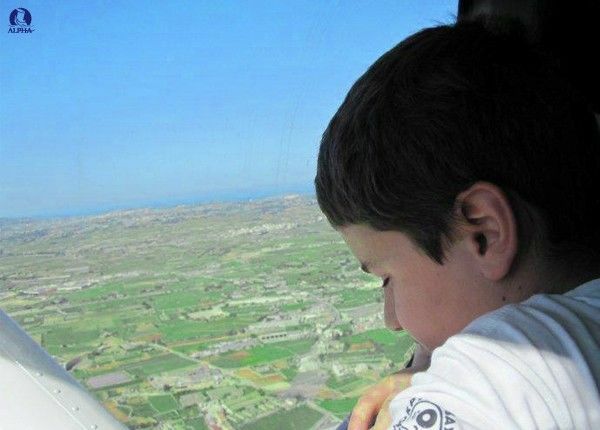 You will then take the captain’s seat for the duration of the flight and once the plane is cruising safely over the beautiful Maltese Islands, your instructor will pass over the controls to you. From then onwards you will be assisted with making some basic flying manoeuvres while you get to grips with this amazing new experience. Photography is allowed! Weather, time and airspace permitting, you might even be able to fly over Alpha School of English or your hotel in Malta during your flight! Prices includes VAT, Fuel, Insurance, Take Off and Landing Charges, Fully Qualified Flight Instructor, Rental of Aviation Headset. 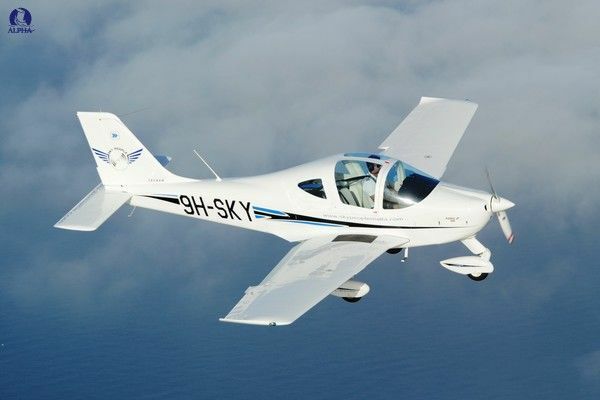 Price is valid for one passenger on the Tecnam P2002JF. Prices are subject to fuel surcharges. The routes are subject to change without notice due to weather conditions or air traffic control restrictions. The aircraft is a new (2010) Tecnam P2002JF. It’s a two-seater side by side, low wing aircraft with excellent performance. It’s easy to handle so it’s ideal for first-time pilots. The plane is certified according to the European Aviation Safety Agency (EASA) as well as The Malta Civil Aviation Directorate. After departure from Malta International Airport the coast is followed to Mellieha. 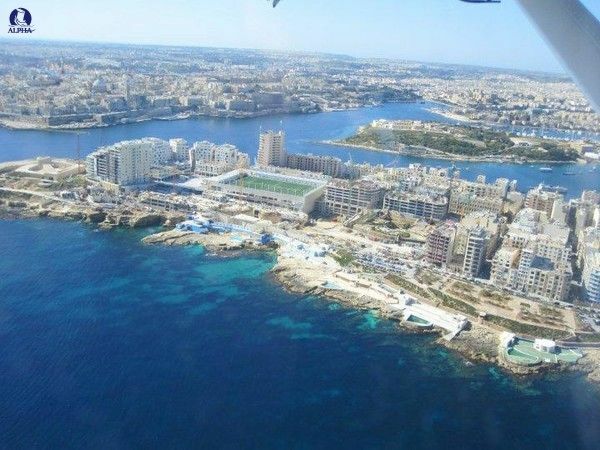 After reaching Mellieha the flight takes you directly to the Grand Harbour area, where you will join the circuit for a Full Stop landing at Malta International Airport. This flight takes you around the beautiful Maltese Island. Departing from Malta International Airport and Heading to the West or East coast, to follow the coast up to the Cirkewwa area then flying back to Malta International Airport via Dingli Cliffs or the East Coast for a Full Stop Landing. The flight departs from Malta International Airport and Heads to the East or West Coast to follow the coast up to Gozo. After flying over the lovely island of Gozo the flight will take you back to Malta International Airport and experience one touch and go before performing a full stop landing. The flight departs from Malta International Airport to follow the west or east coast to Gozo. 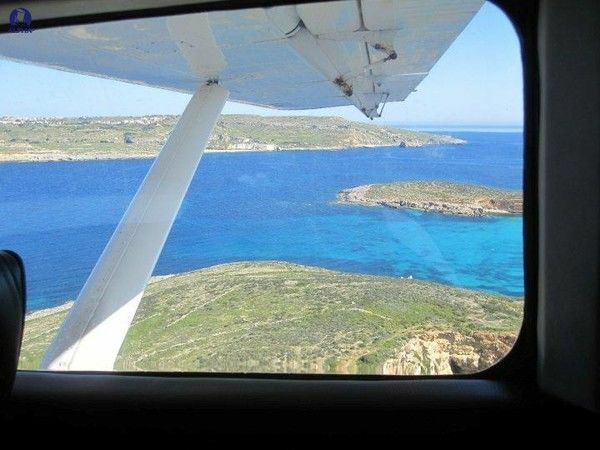 The flight then continues to the north of the island of Gozo and if weather and Air Traffic Control permit, you will climb to Altitude 4,000ft (1220metres). Whilst flying the aircraft at this altitude, it will be possible to see all the Maltese Islands (MALTA, COMINO and GOZO) at once. At this altitude the student pilot will then perform a couple of maneuvers, before descending back to over fly Gozo and Comino and follow the coast back to Malta International Airport, where two touch and goes will be performed before performing a full stop landing. To book, choose one date in the calendar for the week you want to do this course and arrange actual times/days with our excursions office. We organise over 100 excursions and activities? You can book these activities before you arrive in Malta through our Excursion department excursions@alphaschoolmalta.com and through our Alpha Adventures website.